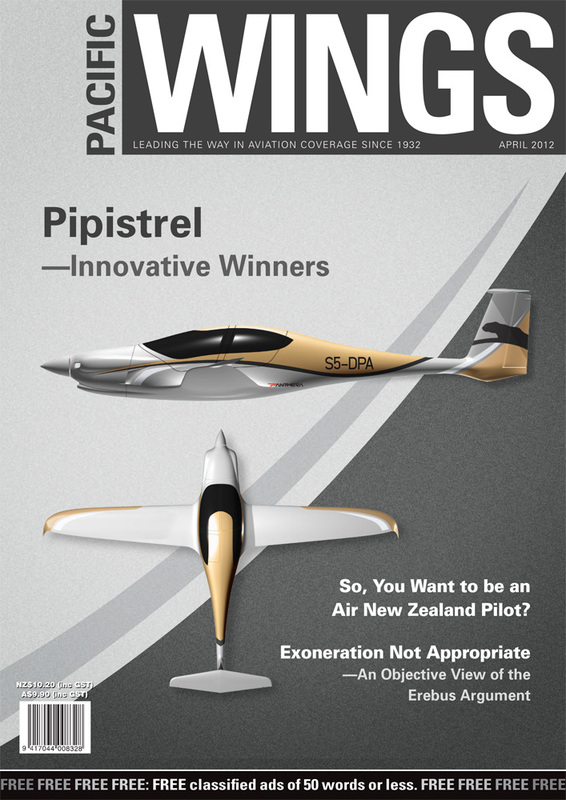 Rob Neil summarises the story of the Pipistrel Company, which has rapidly gained international credibility for its innovative and eco-friendly approach to sport aviation and aviation technology. In part one of a five-part series of articles, Christine Ody gives a full picture of what it takes to become an Air New Zealand pilot. A Boeing 737 pilot for Air New Zealand, Christine is heavily involved with the airline’s Aviation Institute and her articles provide a wealth of credible knowledge for prospective pilots. This year is the 60th EAA AirVenture, at Oshkosh—frequently dubbed “the world’s greatest air-show”. Paul Sortehaug continues his series of articles on New Zealand’s air aces with the story of Sqn Ldr Robert Hamish “Jim” Balfour. Captain Derek Ellis—a retired B747 and Concorde pilot, one-time Chairman of the British Airline Pilots’ Association and a long-time advocate for pilots involved in accidents—explains why he believes the current clamour by Peter Dunne MP to exonerate the pilots of Flight 901 is not appropriate. Hugh Mitton’s skill with a camera has increased significantly since he first started shooting as a “specialist photographer” for Pacific Wings in 2005. Big prizes and international travel have been his most recent rewards as his skills have expanded into film-making.